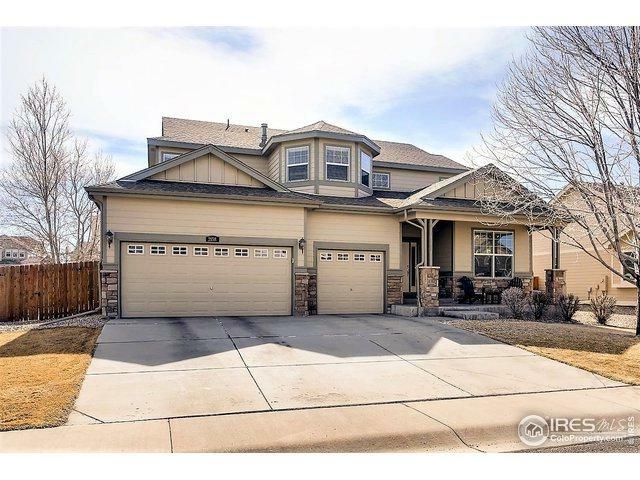 You'll instantly fall in love with this GORGEOUS 3 bedroom, 2 1/2 bath home. 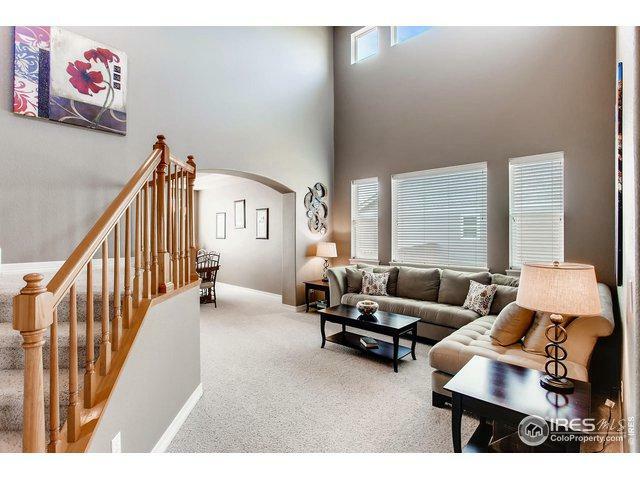 With a grand foyer and open floor plan, you'll have room for everyone. 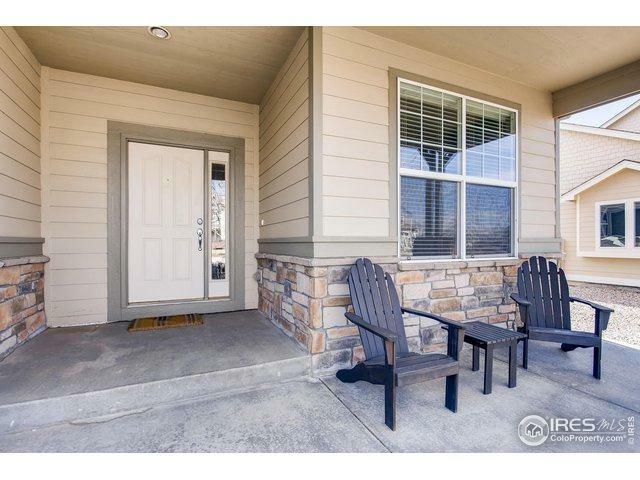 This home has one of the most desirable layouts built in the neighborhood. With a formal living and dining room, spacious eat-in kitchen, generous bedrooms and a wonderful loft area. Plus there is a 3 car garage and stunning stamped concrete patio! 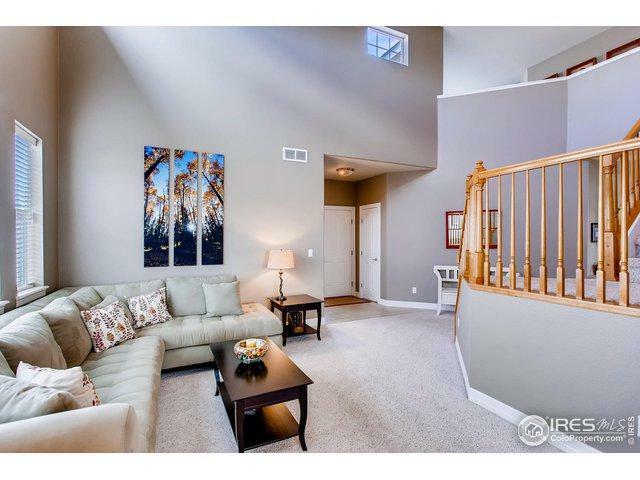 It's a home that will certainly impress with grand ceilings and lots of natural light! Listing provided courtesy of Brianna Waugh of Topco Realty.